Against most expectations - including the world champions' own - Mercedes comfortably finished first and second at the season-opener while Ferrari, winter testing's pacesetters, slumped to distant fourth and fifth positions. But Mercedes insist the shock results of the opening weekend have not set any kind of 2019 pattern yet - particularly with Bahrain next up this weekend. "After the Barcelona test, we felt that we were the challengers," said team boss Toto Wolff. "Whatever the Melbourne result says, our mindset hasn't changed since then. One race doesn't determine the pecking order for the rest of the season. "We need to extract every bit of performance from our package and keep on working hard to improve the car over the weekend to be competitive." 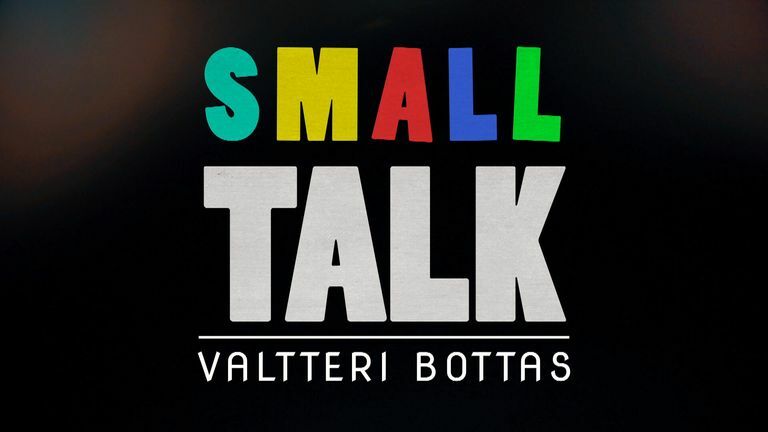 Mercedes' Valtteri Bottas faces a grilling from our young interviewer. Watch the full version this weekend in our Bahrain GP coverage. "I'm sure Ferrari…something's not been right [in Melbourne] but I'm pretty sure that car is still good," said Hamilton after the first race. "I think it's going to be a really interesting season." Ferrari's opening-weekend frustrations were compounded by Red Bull, who took third place when Max Verstappen overtook Sebastian Vettel. "Starting the season with a podium in Australia is really positive but Melbourne is not a typical circuit, so we can't get carried away," said Verstappen. "I don't think we will really know where we stand until after China." Mercedes' Wolff added: "The fight has only just begun: Ferrari will try everything they can to hit back and Melbourne showed that Red Bull will have something to say in the fight, too.